Ever since Psytrance music dawned during the late 90s, it has grown to become one of the most renowned genres of all time. The genre now represents trance music at all levels of music production and has contributed greatly to the recognition of trance music by many people around the world. Not shocking, the genre now boasts of a large following of enthusiasts from all parts of the world. 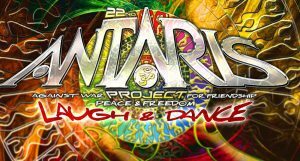 Today, a number of events are hosted in a bid to celebrate the culture and art of psytrance music. Artists from all parts of the world gather in specific locations to celebrate trance music in various ways. In the 2017/2018 season, there are a number of upcoming psy events around the world that are worth giving attention. Here is an in-depth look at some of the forthcoming psytrance events that no psytrance music fanatics can afford to miss. It is hosted in Cape Town South Africa around January/February every year. This is the first major festival of the year and is quite easy to attend on this basis. It is organised by Good Time Events and Nano Records. The event boasts of a vast collection of visionary art and two dance floors. This event is organised every year in February. It is hosted in India’s Goa region and is characterised by partying and dancing to psytrance music on the beaches of the Goa region. This is hosted by Norway every year in June/July, on Lofoten’s island of Værøy. 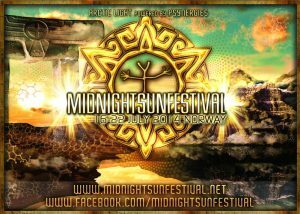 It affords psytrance fanatics from all parts of the world a chance to experience the region’s endless day light. The event is held during a time of the way when arctic regions have an exceedingly lengthy period of daylight. This is an interesting festival which is quite lively in all respects. It is often hosted in the Swiss Alps, Switzerland where the 2018 edition of the festival is also scheduled to be held. You can try to enjoy what the town of Filisur has to offer before you can attend the festival. The festival is held every year in July. 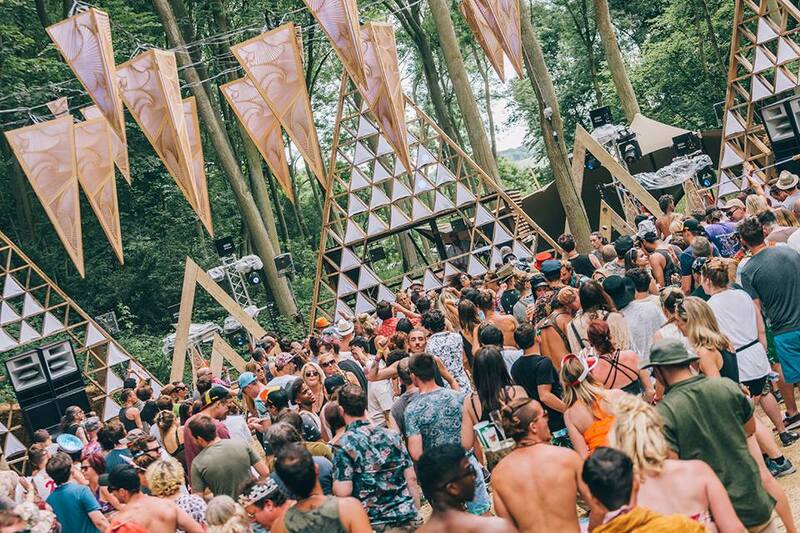 This is one of the best psy festivals in Europe. It is hosted by Switzerland on an annual basis in June/July. With a very low crime rate, Switzerland is definitely one of the best places to attend a festival of any kind. You will be amazed by Lostallo’s monstrous mountains with snow and trees blanketing them. The event is held in the UK on an annual basis in the rural parts of England. 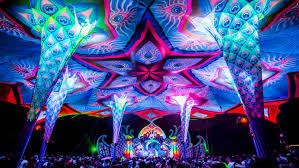 Its inception followed the dismissal of the Glade Festival, which left behind a huge gap in psytrance festival of the UK. The event is held every July. 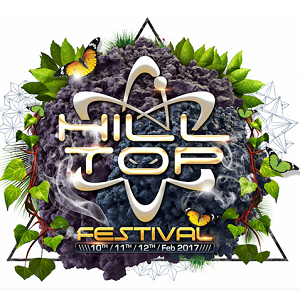 Its simplicity and warmth along with a collection of some of the most iconic figures of Europe’s psytrance music fraternity makes it worth attending. The festival has been around for the past 21 years. Its theme focuses on promoting friendship, peace as well as freedom. It is held every year in July in a friendly and welcoming environment in Germany. This is the event to attend if you want to express your love for friendship and peace. This is renowned for displaying some of the most mind blowing visual arts and music. It is thus considered as one of the best musical and visual art festival. 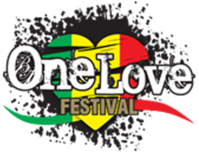 The festival was first organised by a crew which once formed part of the Full Moon group. 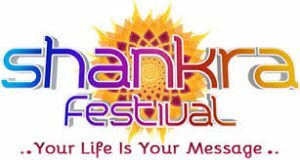 It is unique in a sense that it is not a complete trance festival based on its combination of other activities. The event is held every year in July in Germany. Mushroom Online recognises this growth in the popularity of the genre and wishes to promote it. This website serves as a platform for informing the world’s fans and followers of psytrance enthusiasts – think of us as your one-stop shop and reference point on all things related to psychedelic electronic music.We have information on the actual individuals ranging from DJs to artists who have dedicated their lives to the transformation of the genre.